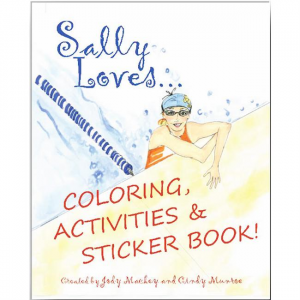 Sally Loves Coloring, Activities & Sticker Book! Sally Loves To Dance! is about dreaming and encouragement, family, friendship and being able to achieve one's goals. 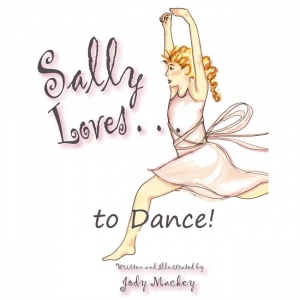 Children will snese the joy and accomplishment as Sally finishes a performance onstage with one of her best friends. Sally Loves To Swim! 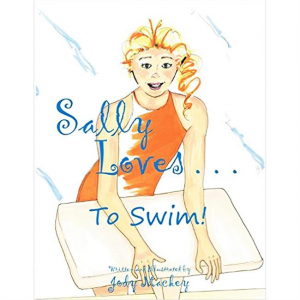 is the story of a young girl motivated to be active by her mother and older brother.